Key! 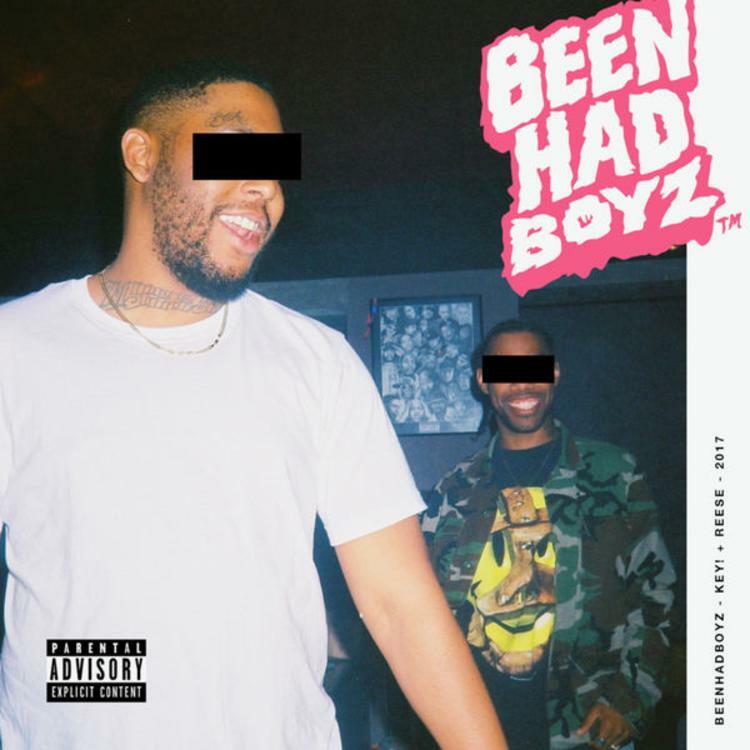 and Reese LAFLARE released a joint mixtape titled Been Had Boyz earlier this week. The project featured only one guest appearance from Migos' Offset (straight off his "Bad and Boujee" star-turn), otherwise relying on the chemistry between the two Atlanta rappers across its 6 tracks. "Bankroll," one of two K Swisha productions rounding out the project find Key! and Reese occupying the same sonic space as their ATL trap peers, but as they like to do, putting aside their more unconventional tendencies to make a straight-ahead club record. Given the title, the rappers shout out late Atlanta rapper Bankroll Fresh, bringing to mind how great he would have sounded over this icy beat.